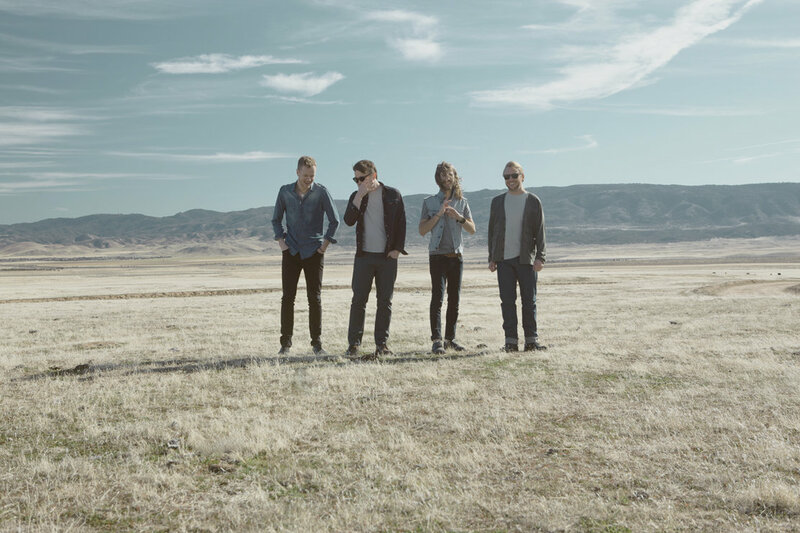 “Radioactive”, “Demons”, “Shots” and so on – 29th of January has been booked in my calendar ever since I heard Imagine Dragons are coming to town and it’s most definitely one of the must see concerts of 2016. I’ve always been into rock music and it’s what gets me going, doesn’t matter if I’m driving around, dancing at a party or just listening to it at a concert. Now I had a chance to chat with the band’s drummer, Daniel Platzman on the phone. It’s going great, but it’s going by so fast. It’s been kind of crazy and we’re having a lot of fun. It feels great to go back to a couple of places we’ve already been to and also get to go to a few places for the first time. So, it’s very exciting. We’re very excited to go to Estonia. There’s something really special about getting to play at a place for the first time. You get to go to a city you’ve never been to before and it’s just one of the most exhilarating things you could do. We’re fortunate enough to get to tour and see the world. When you go to a city for the first time, you get to try some new food hopefully, you get to meet people and you get to see what the crowd’s like. Our team and readers are really into rap music. Do you happen to have personal favorites among hip-hop musicians? I do. I’m from Atlanta, Georgia and the biggest rap group ever out of Atlanta is Outkast. I’m a huge Outkast fan – André and Big Boi – really anything out of the Dungeon Family. All the music from Goodie Mob. Those guys were doing some really progressive hip-hop in the 90s. Also Tupac and Biggie, the Southern rap scene – they have their own thing and they’re just crazy, prolific artists. Outkast put out so many albums and my personal favorite is “Aquemini”. The production is just mind-blowing and I’ve actually talked to a couple of the engineers that worked on it and heard some of the stories what it was like to work with them in the studio. It’s very inspiring for me. In general, we’re really into getting to the studio and experimenting, trying things out, seeing what sounds awesome. What about the collaboration with Kendrick Lamar? How was that? Kendrick’s amazing! We’re really proud of the version we did at the Grammy’s and it was awesome to work with Kendrick. He’s super legit, you know. He’s the real deal, super humble and down to earth guy. And I must say, his last album “To Pimp a Butterfly” is fantastic. 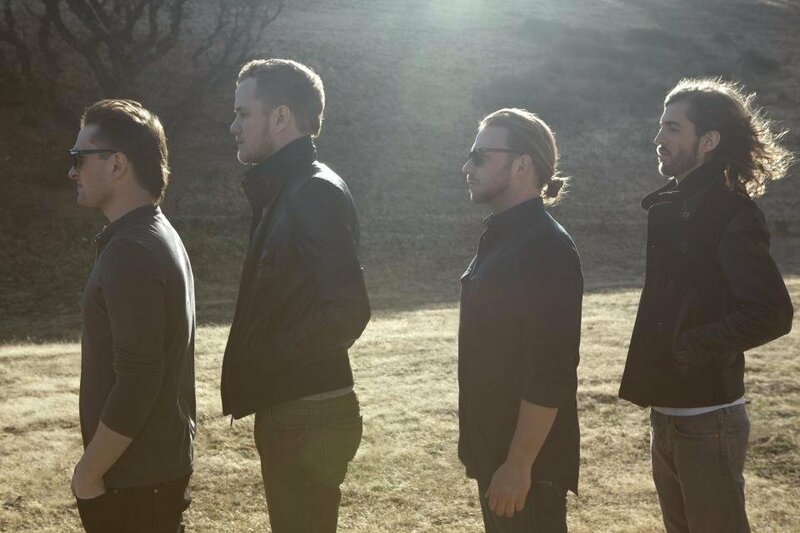 Do you think Imagine Dragons’ music goes well with hip-hop? I do. I think there’re a lot of elements of hip-hop in our music. None of us in the band are very into sticking with genre rules (rules in general). We’re really into experimentation and trying things out. One thing we’ve always been really into is hip-hop with drums. We’ve always been interested in gigantic kicks and strange sounding things. Also, Dan listens to a lot of hip-hop too and between the four of us, we listen to every type of stuff there is. We don’t have the same music taste going on, so there’re a lot of different influences coming our way and hip-hop is definitely one of them. We got to play at Farm Aid this year and see Neil Young play – it was incredible! He’s just amazing. If we could do anything with Neil Young, we’d love that. Alright, let’s talk a bit about sneakers. What’s your relationship with them? Well, I just happened to pick up some crazy Air Jordans. I’m not the biggest sneaker guy, so I don’t really know the model, but I’m looking at them and they’re pretty outrageous. They’re pretty loud, 80s, early 90s style with lightning bolts in blue, purple, yellow and red. It almost looks like something from “The Fresh Prince of Bel-Air” (90s American television sitcom with Will Smith leading). I have some crazy sneakers, for example a pair that has basically like skittles all over them. In Atlanta there’s a cool shop called Wish and they have a basement with a library where there’re books on the shelves and shoes in the middle. 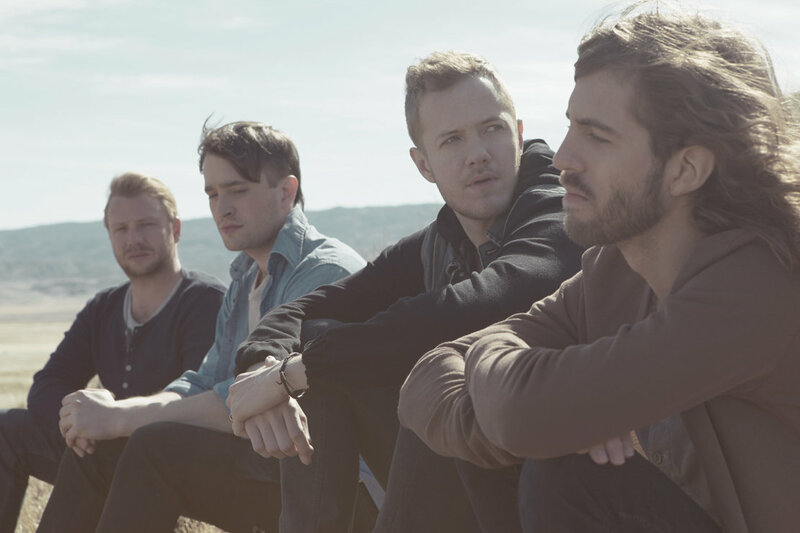 Your rise to success happened pretty fast, has the fact that Imagine Dragons got famous really quickly been a problem at some point or not? We totally get that it looks like it and in a lot of ways things did happen pretty fast, but in a lot of ways they didn’t. 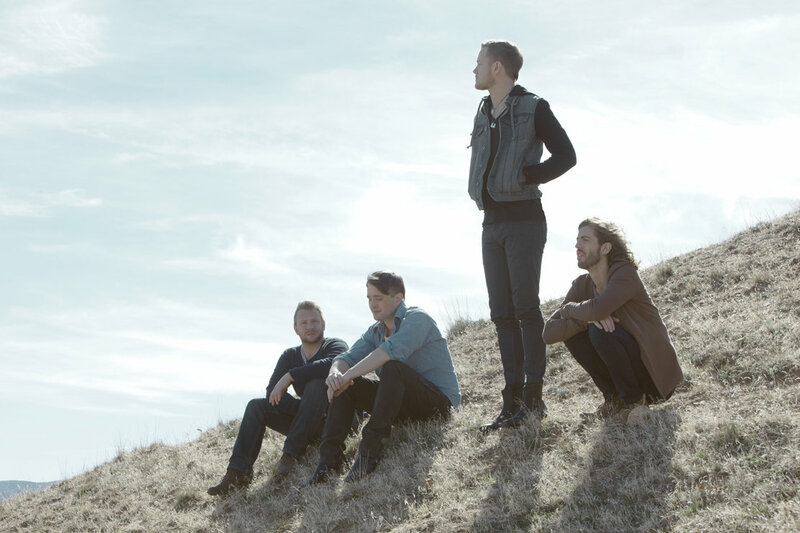 Imagine Dragons has been a band for 7-8 years and the first 4 years of that we were just playing shows around Vegas, building the fan base slowly at the casinos and such. We’ve never been a band that’s into skipping steps and you’re absolutely right with the nature of your question. There are pitfalls you can fall into if you don’t take all the necessary steps you need to and we’ve been as conscious as we can and try not to take anything for granted. We try to be really appreciative of how things are going, for example being able to travel to Estonia and play there for the first time is a huge deal for us. That’s not an opportunity everyone gets. I think the best thing we do is try not to let it get to our heads.